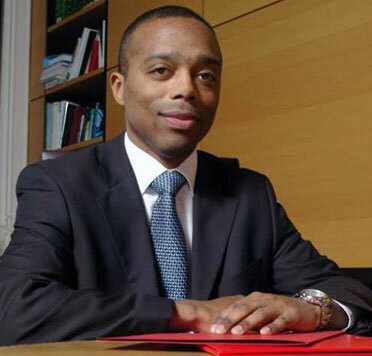 Daniel Mugerin Avocat retains copyright in all of its material placed on the site, including logos, photos, presentations, articles, animations, with the exception of such items belonging to third parties. Permission must be sought from Daniel Mugerin Avocat before such material may be used for any other purpose. Under no circumstances will Daniel Mugerin Avocat authorise any person to reveal or pass on personal details of anyone with whom it has business dealings to another individual or organisation except as approved in connection with the matter to which those dealings refer, or unless Daniel Mugerin Avocat is legally obliged to do so. This website is designed in full observance of French statute No. 78-17 of 06 January 1978 on Information Technology, Data Files and civil Liberties. The information and opinions within this website are for information purposes only. They are not intended to constitute legal or other professional advice, and should not be relied on or treated as a substitute for specific advice relevant to particular circumstances. Daniel Mugerin Avocat shall accept no responsibility for any errors, omissions or misleading statements on this website, or for any loss which may arise from reliance on materials contained on this website. Certain parts of this site may link to external Internet sites, and other external Internet sites may link to this website. Daniel Mugerin Avocat is not responsible for the content of any external Internet sites. No mention of any organisation, company or individual, whether on these pages or on other sites to which these pages are linked, shall imply any approval or warranty as to the standing and capability of any such organisations, companies or individuals on the part of Daniel Mugerin Avocat.